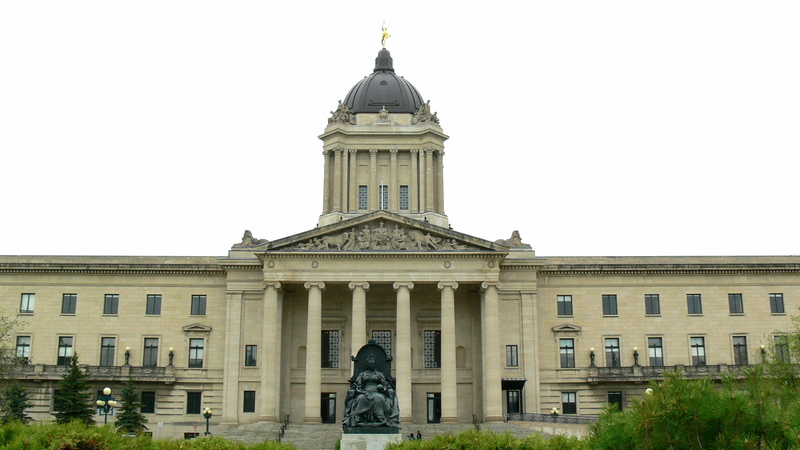 CUPE expressed concern for the potential changes coming to Manitoba’s K-12 education system. CUPE fears the government is considering radical changes that have the potential to throw the education system into chaos, contemplating simultaneously eliminating elected school trustees, merging or eliminating school divisions and considering changes to the funding model for education in Manitoba. Reports that Minister Goertzen wouldn’t take an elimination of school boards off the table raise particular concerns for CUPE who represent education members across Manitoba. CUPE also noted that while the government did promise to consult with a wide variety of stakeholders, they find the lack of commitment to consult with education support staff in the public mandate message to be insulting. CUPE represents approximately 6,000 education workers in 35 school boards across Manitoba. The Canadian Union of Public Employees is Canada’s largest union representing 680,000 members. In Manitoba, CUPE represents approximately 26,000 members working in health care facilities, personal care homes, school divisions, municipal services, social services, child care centres, public utilities, libraries and family emergency services.